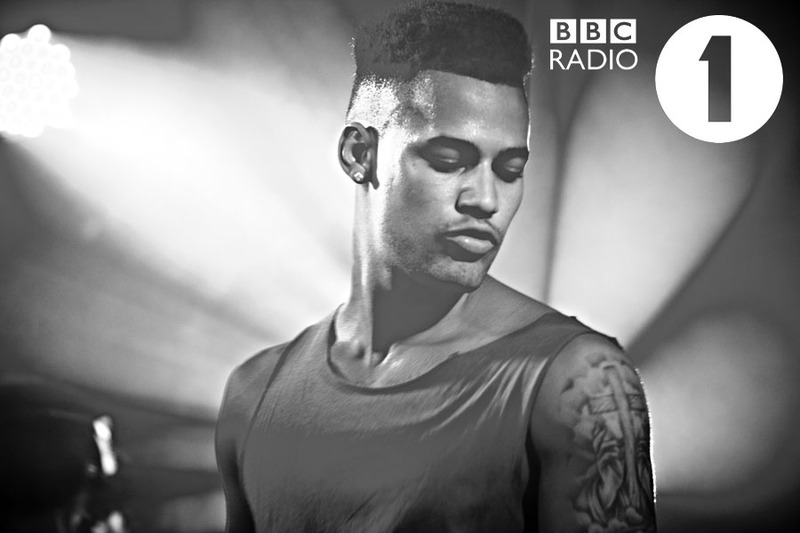 MDNGHT Secure BBC Radio 1 Week-Long Playlist Slot! Further confirmation that MDNGHT’s star is very much in the ascendency, with news that they have secured a week-long slot on the Radio 1 playlist as part of BBC Introducing. In a rare feat, MDNGHT’s Into The Night has claimed the BBC Introducing double; having also been Introducing Track of the Week on BBC Radio 1Xtra back in September! Into The Night is out on the same day – 4th November. 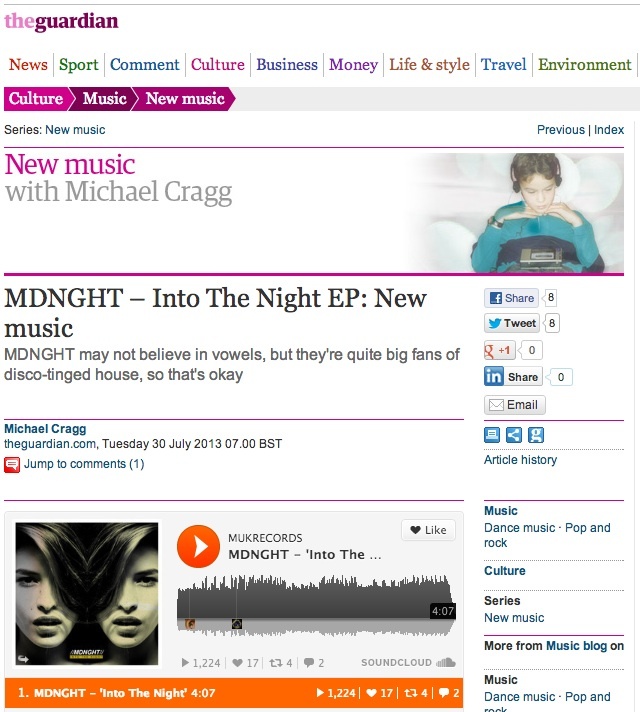 MDNGHT‘s huge talent has led to them being picked as BBC 1Xtra‘s highly prestigious Introducing Track Of The Week. They’ll be played on daytime shows every day – by the likes of Trevor Nelson, MistaJam and Adele Roberts, starting on 22nd September. Singer J from MDNGHT spoke to BBC 1Xtra live on Sunday (interview is 48mins in), and not only introduced MDNGHT to the nation but found a fellow Arsenal fan in DJ Target! 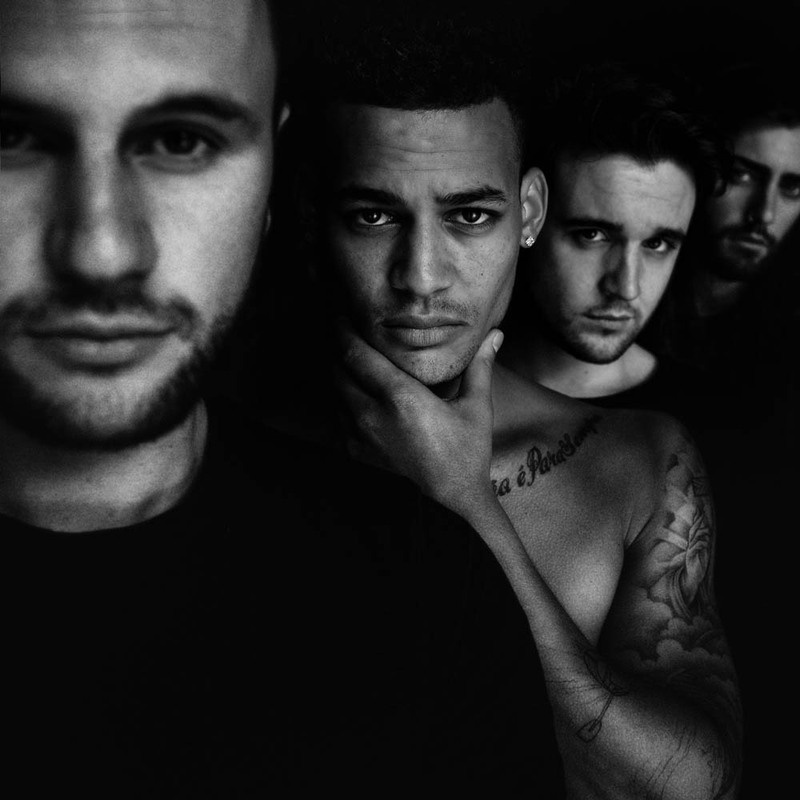 Manchester quartet MDNGHT‘s rise continues to quicken – and with the gorgeous video to Into The Night racking up a whopping 140,000 views in its first week, they are rapidly gaining an army of admirers. The band are also about to perform at a new landmark Manchester daytime clubbing event, Guiltless Days, where their live house music will find a ready audience. Into The Night is the single taken from their new EP, out on 4th November 2013. MDNGHT continue to catch the eyes, ears and affections of major media, with The Guardian exclusively streaming their forthcoming EP, Into The Night, in their highly-respected New Music feature. Manchester-based quartet MDNGHT (they mean Midnight) make the kind of disco-tinged house that pretty much every major label must be quite keen to snap up right about now. Their first release, I Will Lead You On, emerged earlier this year… Thankfully that song’s brilliance isn’t a one off, with the gorgeous swell of the title track utilising the band’s penchant for dangerously catchy choruses. The Into The Night EP is out on 21st October 2013 and can be pre-ordered on iTunes as of 4th August. MDNGHT are: J (vocals), Will and Ant (guitars) and Lloyd (DJ and percussion). There is an accompanying remix EP available, with mixes from some of Manchester’s newest remixing talent: MDNA, Kardanski Dropla and Red Sky Noise. MUK Records is a Manchester-based independent record company. MDNGHT signed an album deal with MUK in late 2012. MDNGHT are turning more heads with a series of remixes from Manchester’s hottest young producers. Following The Guardian exclusively streaming their new EP Into The Night online, these mixes emphasise how MDNGHT’s live house music hybrid has moved both dancefloors and hearts. MDNA polishes the song to a bright summer house sheen, Kardanski brings huge, snappy, bassy depth and Red Sky Noise spin the tune on its head with a clattering drum & bass rework. All the mixes – accompanied by the original edit of the song – demonstrate MDNGHT’s strength: they have spliced the heavy sound of the clubs with the lightness of the most soulful R&B – and they remain UK’s most exciting R&B prospect. The Into The Night EP is released on 21st October 2013 and can be pre-ordered on iTunes as of 4th August. MDNGHT have got major record label A&Rs hot under the collar – and just to turn up the heat, the four young men are treating their hungry fanbase to a deeply deluxe cover of Grosvenor’s quirky disco-pop classic Drive Your Car. It’s a luxurious, high-gloss version of an overlooked song – showing the band’s talent for merging genres, musical eras and moods; a perfect taster of what is to come. You can grab the free download here. MDNGHT remain Manchester’s most enigmatic prospect, with a swirl of intrigue generated by their steamy and soulful, sweet and pummelling sound. Live, they know what keeps an entranced crowd moving. Thrillingly blurring the lines between live gig and club night, MDNGHT are the visceral excitement of a band merging seductively with the endless euphoria of the dancefloor. J (vocals), Will and Ant (guitars) and Lloyd (DJ and percussion) massage and mesh elements of house, Balearic beats and disco to create the mesmerising sound that had major labels rushing north to the band’s rehearsal room in 2012. Their debut single – the bewitching I Will Lead You On was released for a limited period in April. 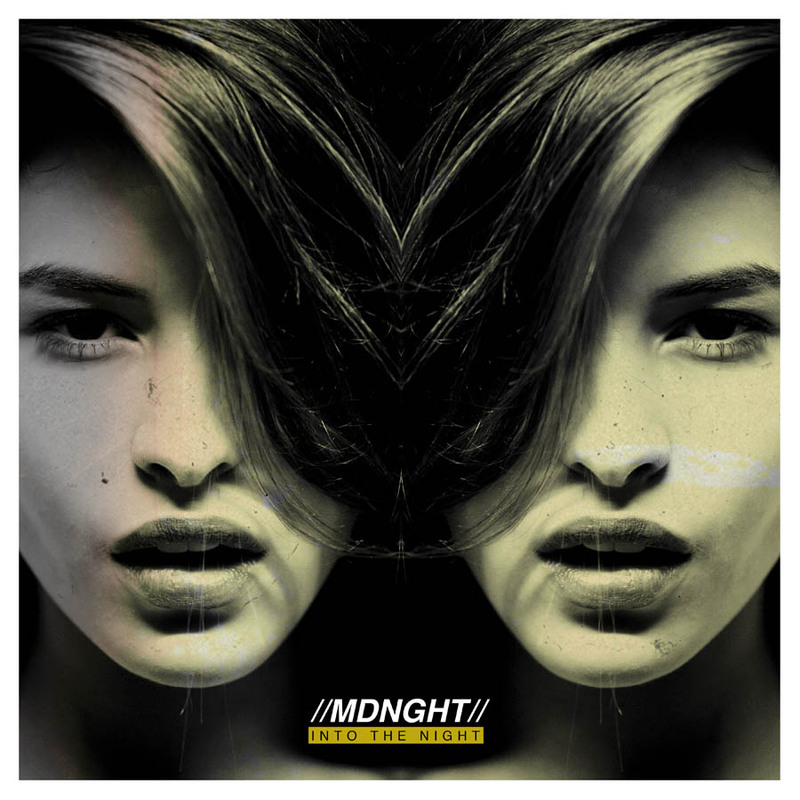 MDNGHT‘s upcoming second release will be the four track Into The Night EP in October 2013.